Windows update is considered important, but I would add another word to it “crucial.” Windows updates push crucial security updates to the system which should not be avoided. Thus, if Windows update is not working for any reason, it should be resolved as soon as possible. This error disallows the Windows updates from downloading and installing. 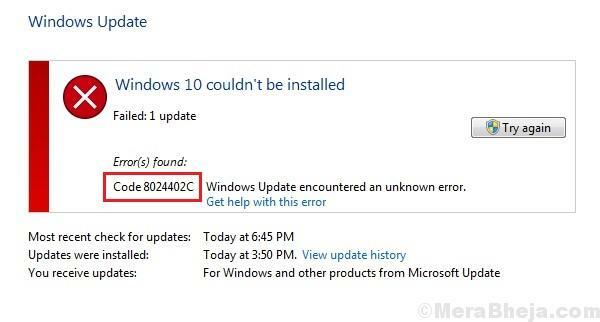 The cause behind Windows Update Error 8024402c is that the Windows update service was unable to connect with Microsoft’s servers. If the system wasn’t connected to the network, we would have encountered a different error and not 8024402c, but if any Firewall or proxy is preventing the connection, there could be a possibility. 2] Type the command ping microsoft.com. Check if you get all 4 replies. If yes, proceed to the next step. The Windows Defender Firewall might be preventing the system from accessing Microsoft’s server. Thus, we could disable it temporarily. Here’s the procedure for disabling the Windows Defender Firewall. The anti virus also needs to be disabled temporarily to isolate the issue. 1] Press Win + R to open the Run window and type the command ncpa.cpl. Press Enter to open Network connections window. 2] Right-click on your network and then on Properties. 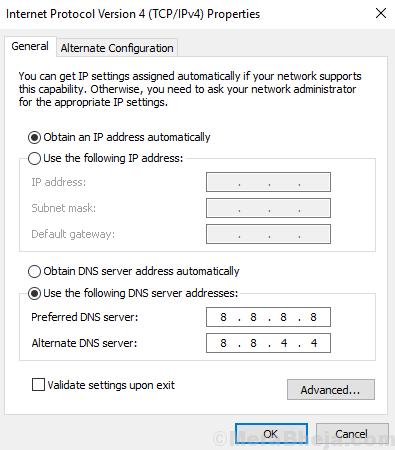 4] Select the radio button to Use the following DNS server addresses. 6] Click on OK to save the settings. Restart the system. The hard disk drivers are located in the Disk drives section in the Device manager. Here’s the procedure to update drivers. 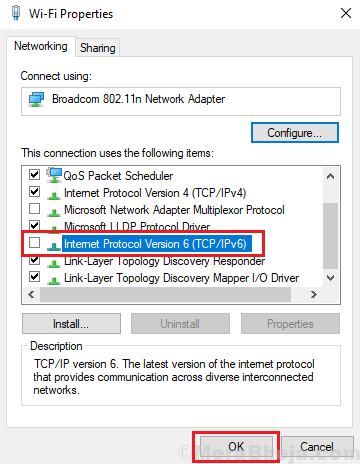 3] Uncheck the box corresponding to Internet Protocol version 6. 3] Restart the system and check if this resolves the issue. All the above mentioned solutions were targeting the network. Once we have isolated that angle, we can focus on troubleshooting the Windows update service. 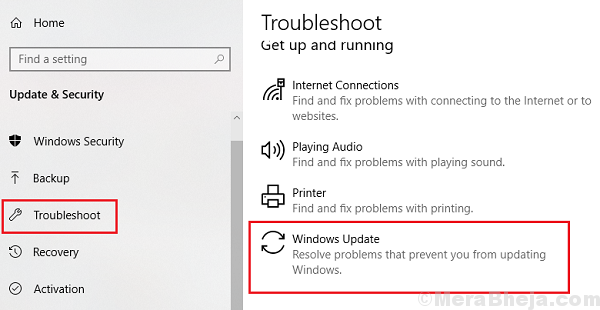 Resetting Windows update components could do away with any and every possibility of issues with the Windows update service.The procedure to update Windows update components is mentioned in Solution 5 here.